It’s important to get the job done – but just as important that you get it done safely. Hours and costs lost to damage are wasted and can impact business. Make sure you have the right safety equipment to make work smooth and efficient. 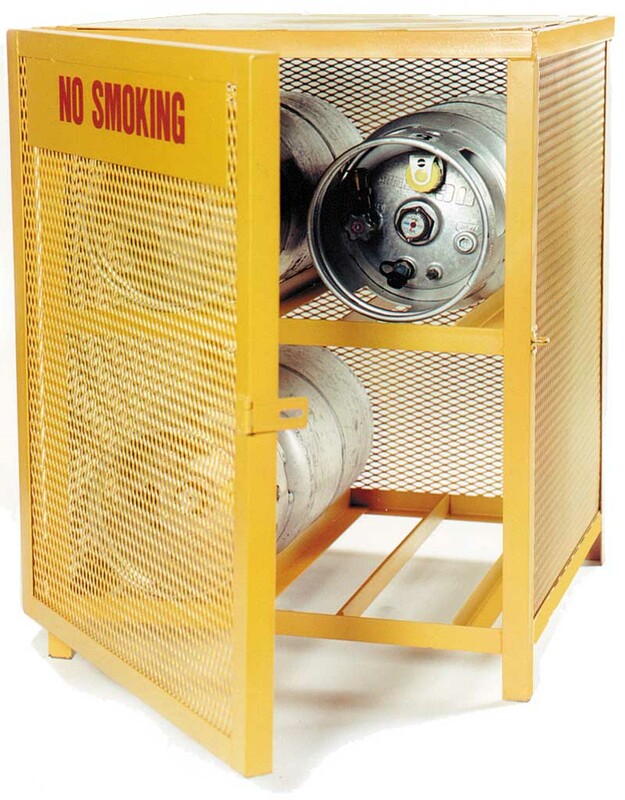 Gas cylinder cages, overhead door track guards and safety bollards keep your property safe while equipment and vehicles move through their tasks. From post protectors to guard rails – guard your investments. 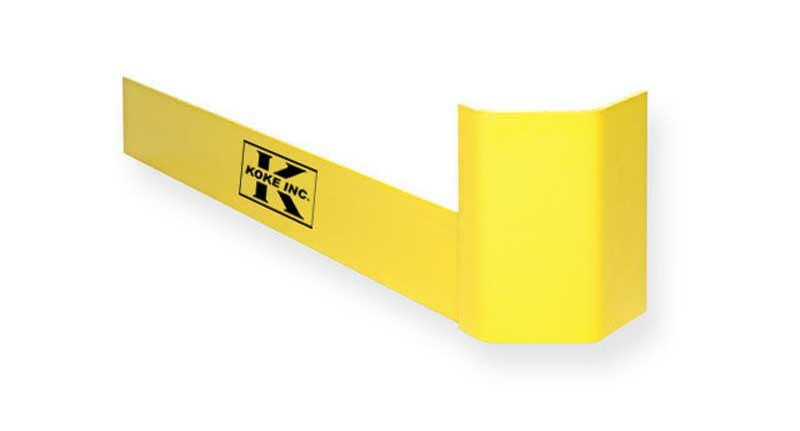 Koke Incorporated offers a durable line of Warehouse Carts and Trucks. Read our blog on Safety Accessories! 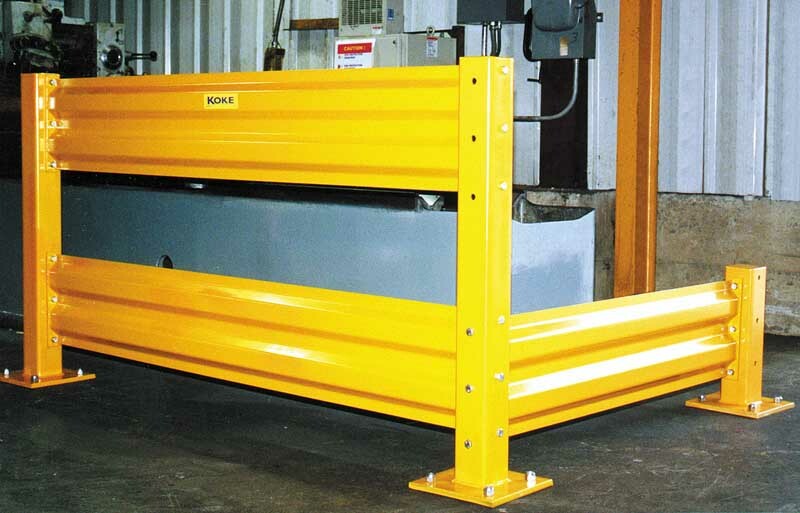 Industrial guard rail protects personnel and machinery while allowing for a safe and efficient work environment. 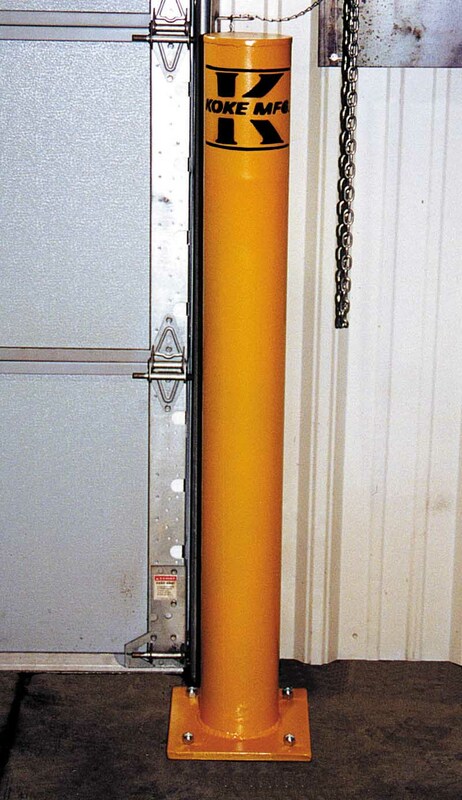 An ideal way to protect equipment, loading dock doors, electrical panels and in other areas. Protect overhead door tracks from damage by moving vehicles. 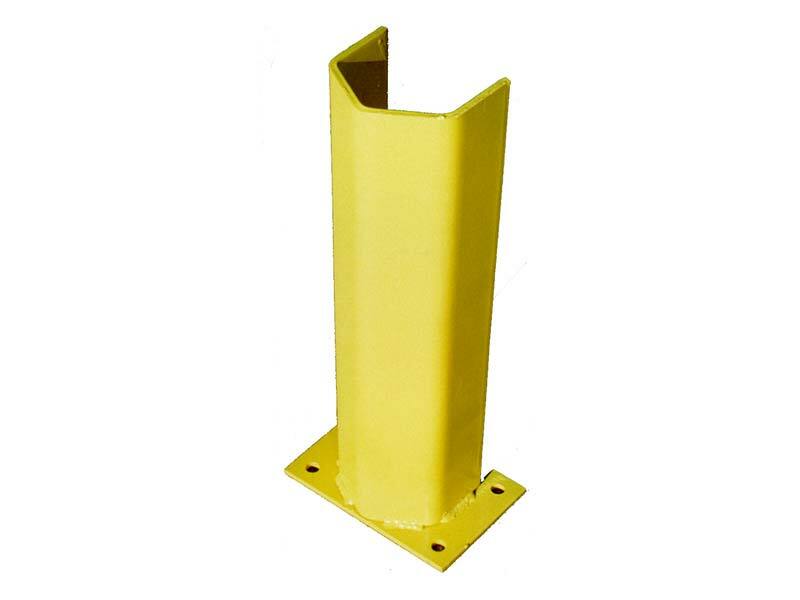 Prevent damage to your rack uprights, conveyor legs and other types of machinery.